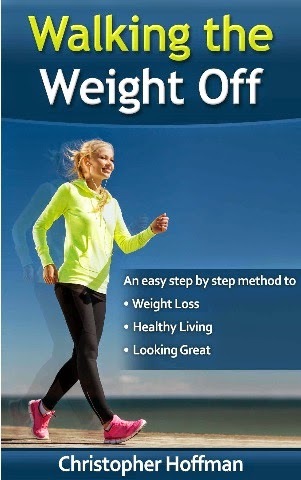 Walking: An easy step by step guide to weight loss, healthy living, and looking great. The easiest program on the market for losing weight. So easy a toddler can do it. Look better, Feel better, Improve Your Mood. Shed those extra pounds now with this simple plan. Learn how to stay motivated, what to eat, what not to eat. It could save your life. All in one low cost E-book.